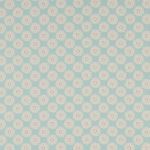 These pics enlarge if you Click on them! 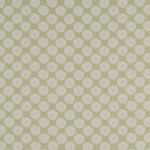 Curtain Set for Bay with Track & Bay Westy in stock! 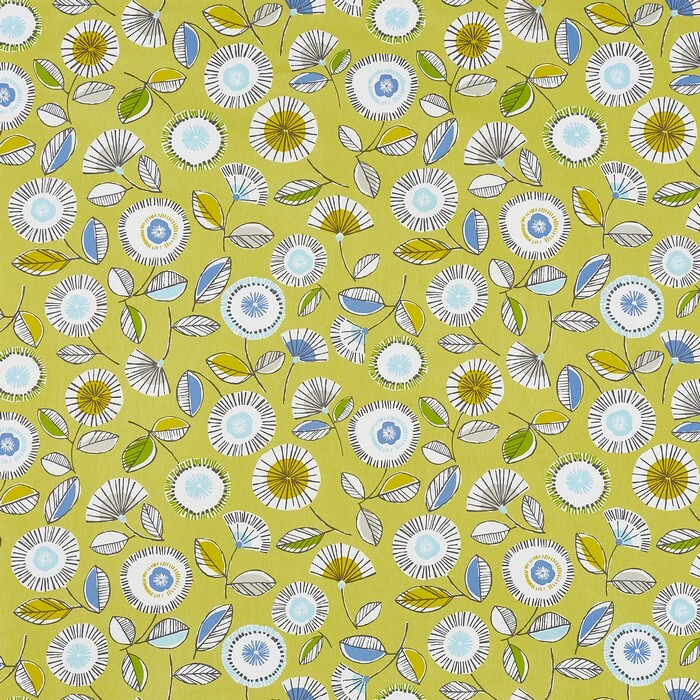 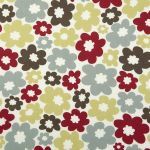 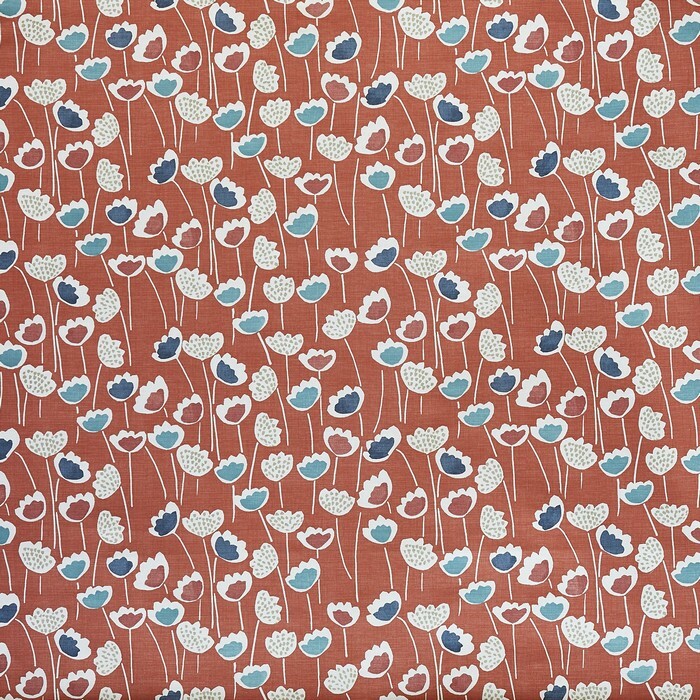 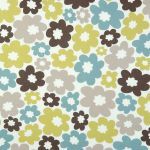 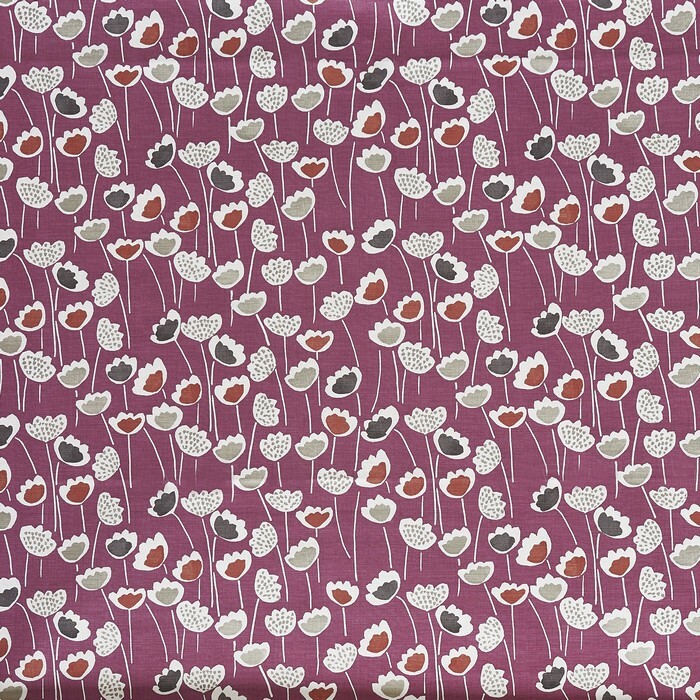 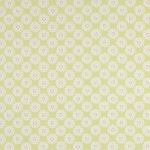 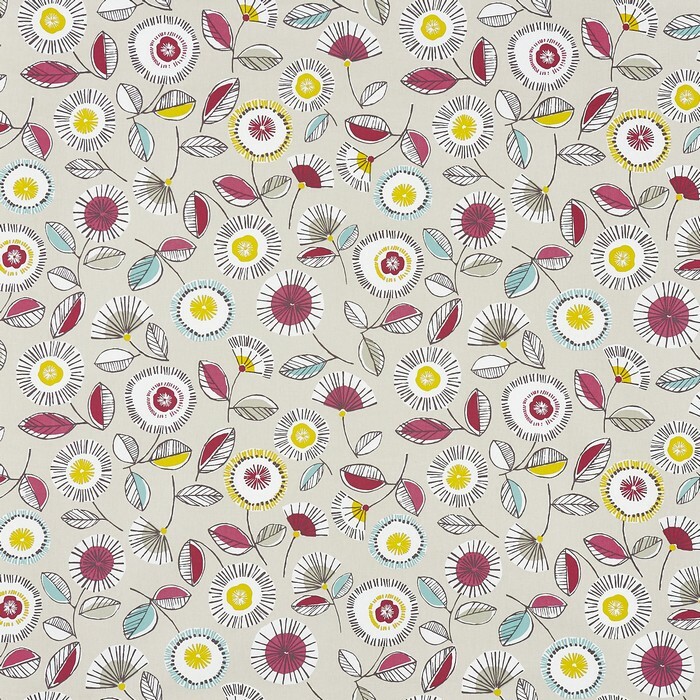 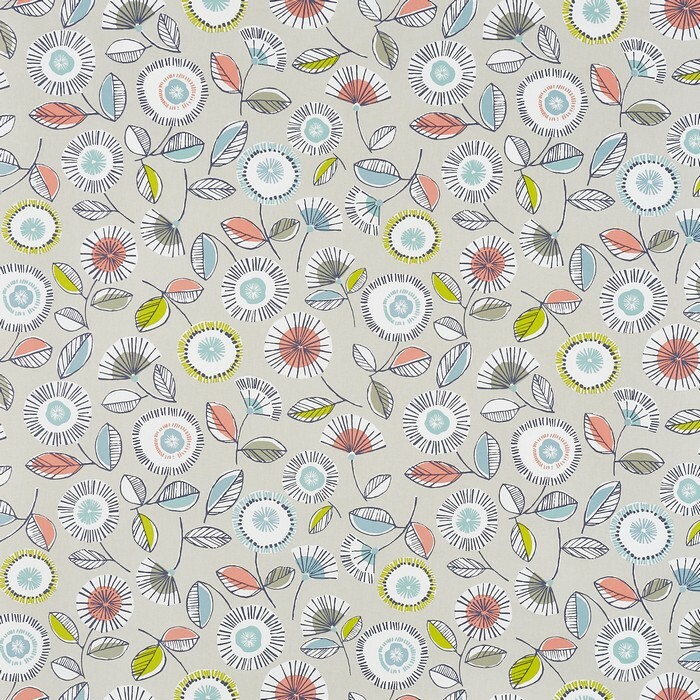 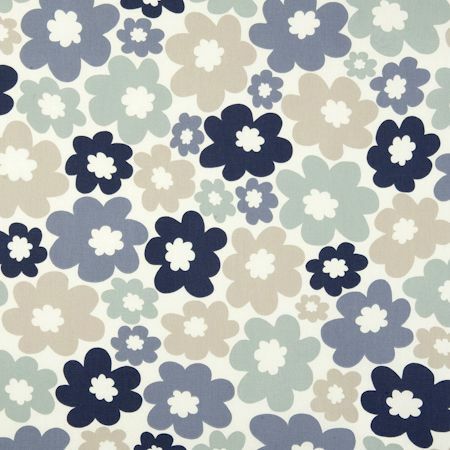 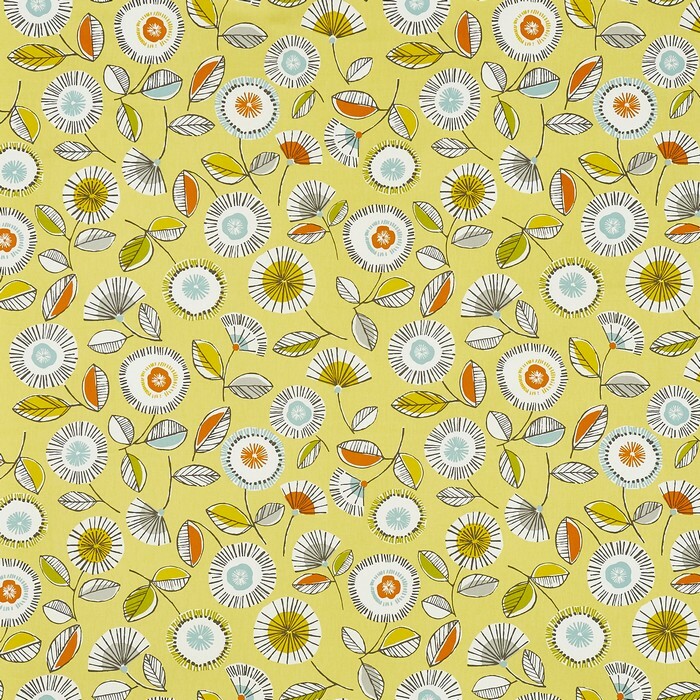 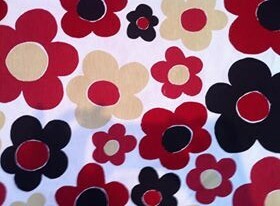 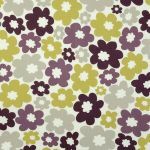 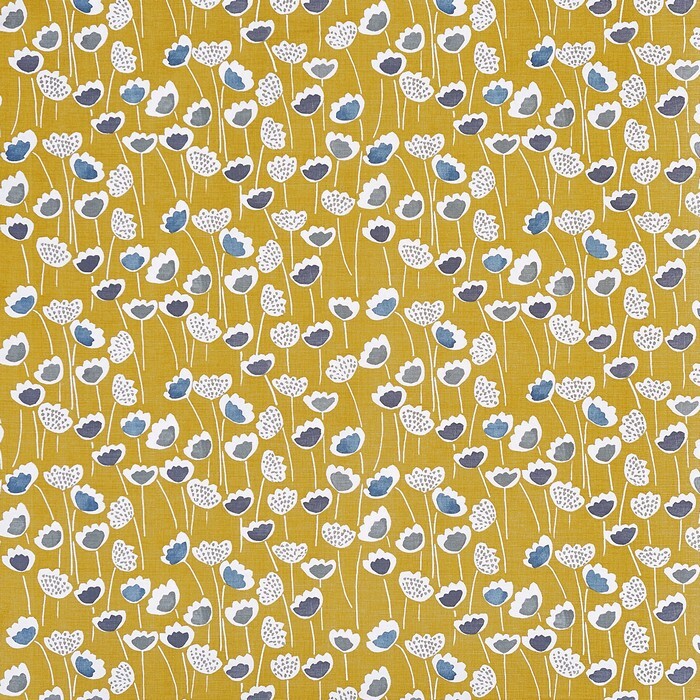 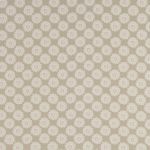 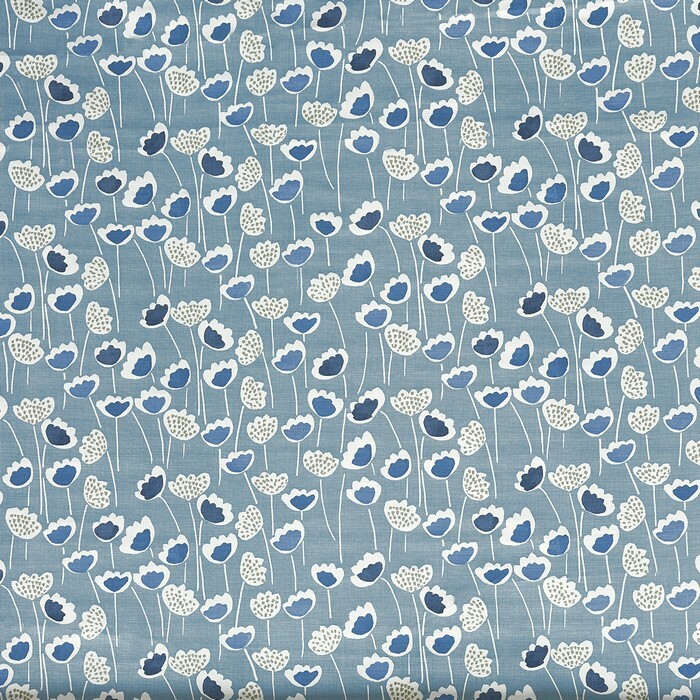 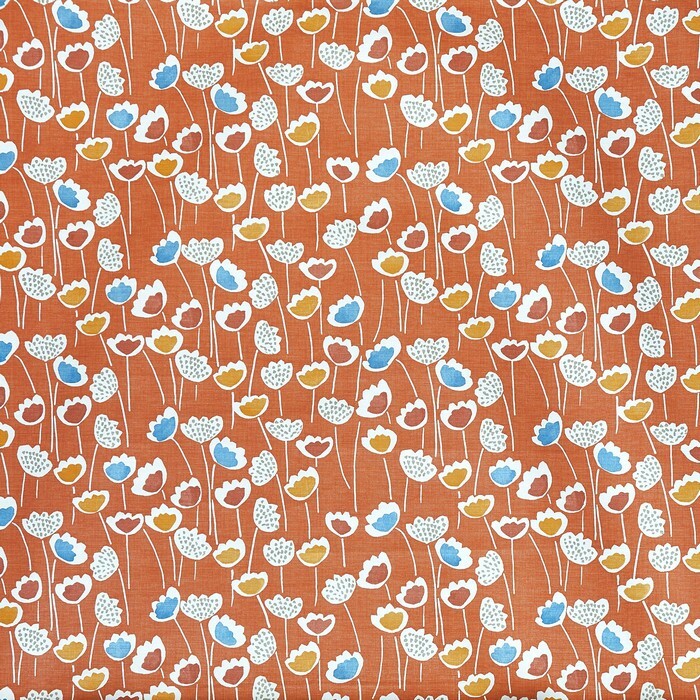 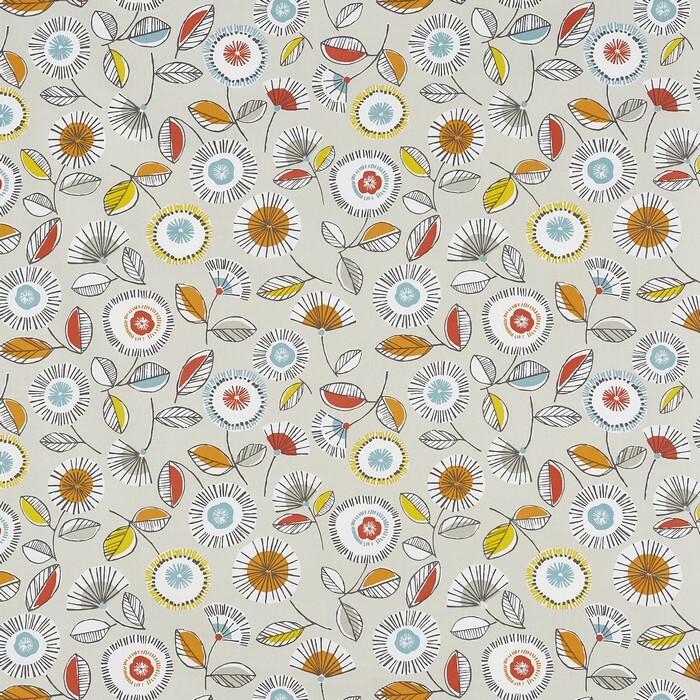 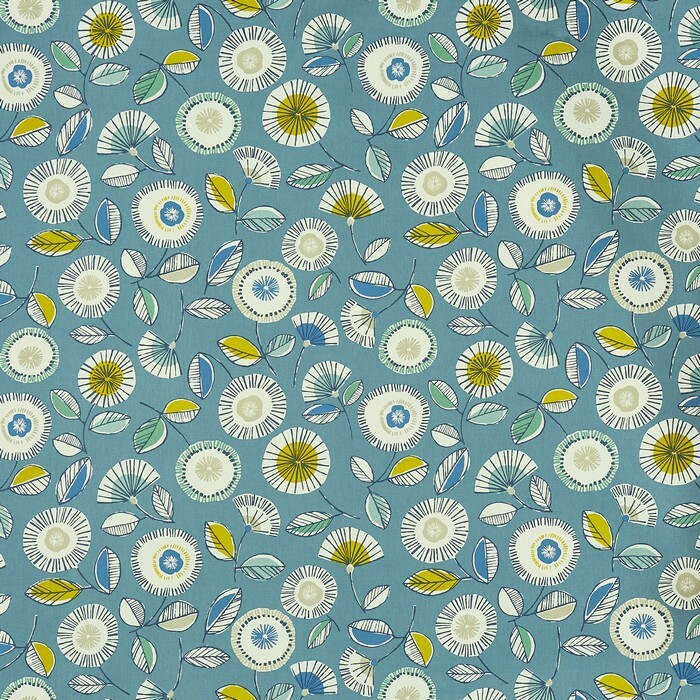 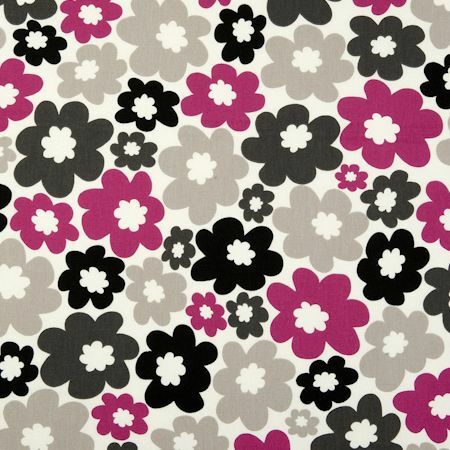 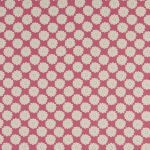 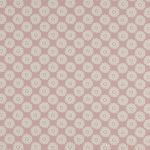 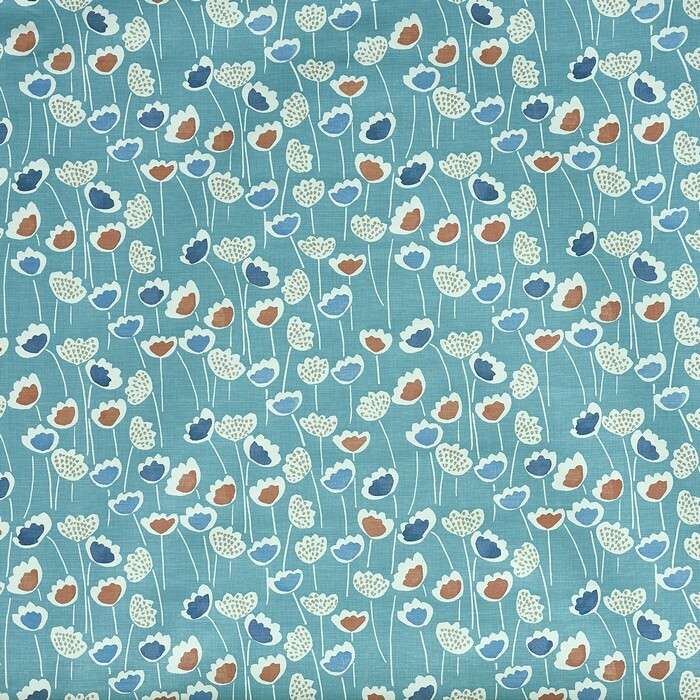 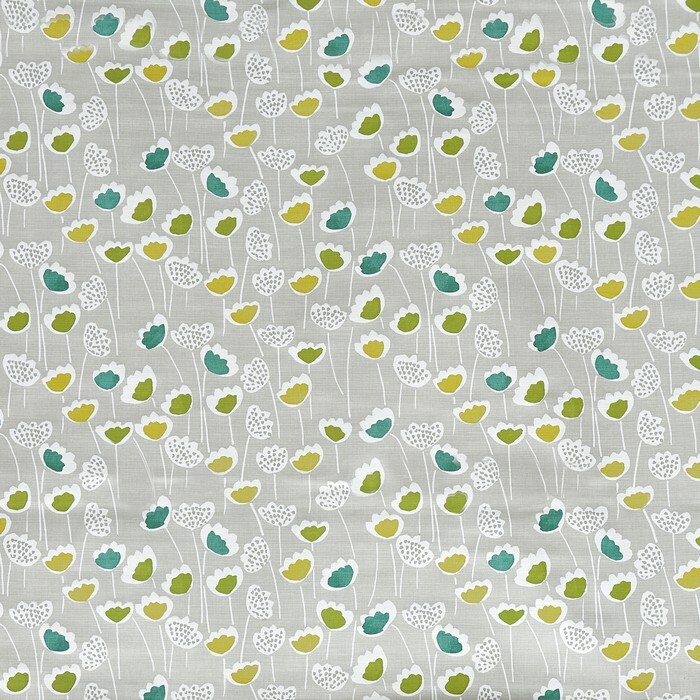 CRAZY AS IT IS, THE SUPPLIER IS DISCONTINUING THIS GORGEOUS FABRIC, Still have stock at moment! 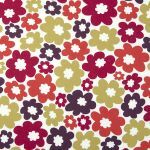 CLICK ON MY PIC TO MAKE ME BIGGER!